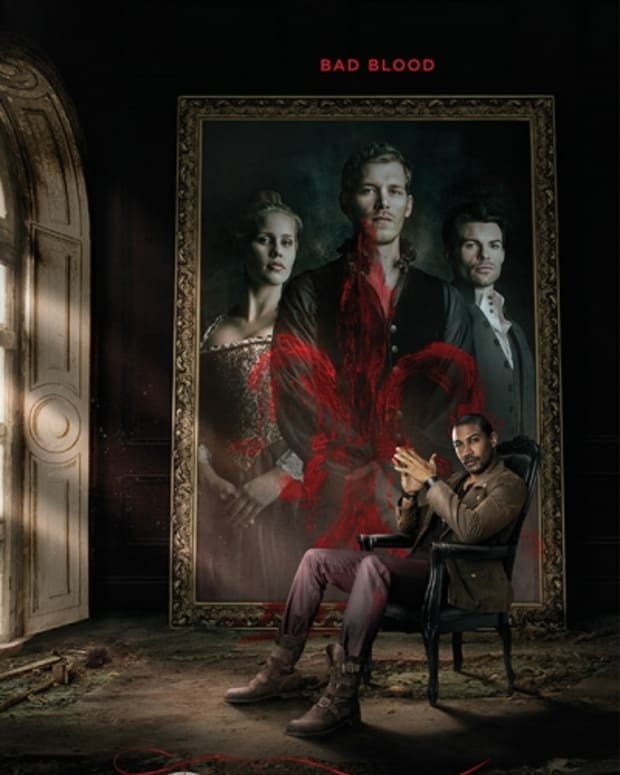 CBS released artwork for their new show Hostages at Comic-Con. 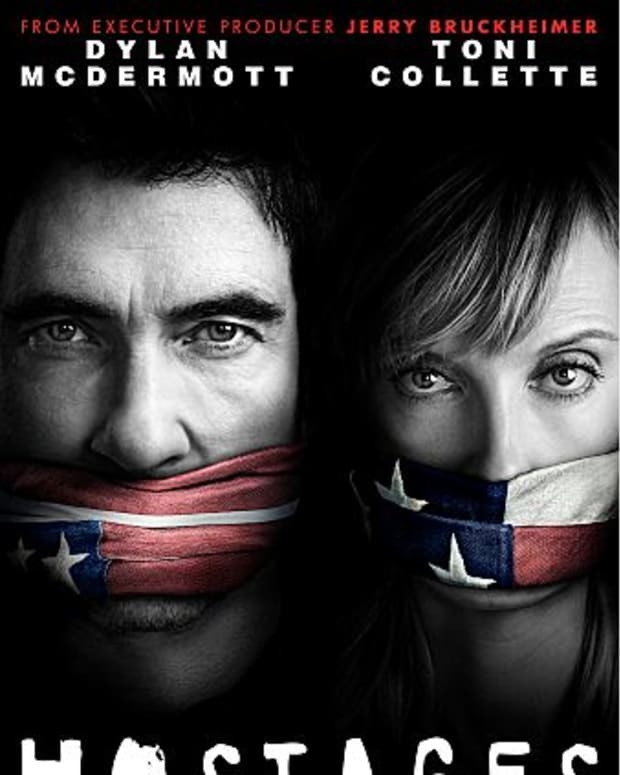 Produced by Jerry Bruckheimer, Hostages tells the story of premiere surgeon Ellen Sanders (Toni Collette), whose family is taken hostage by a rogue FBI agent played by Dylan McDermott. 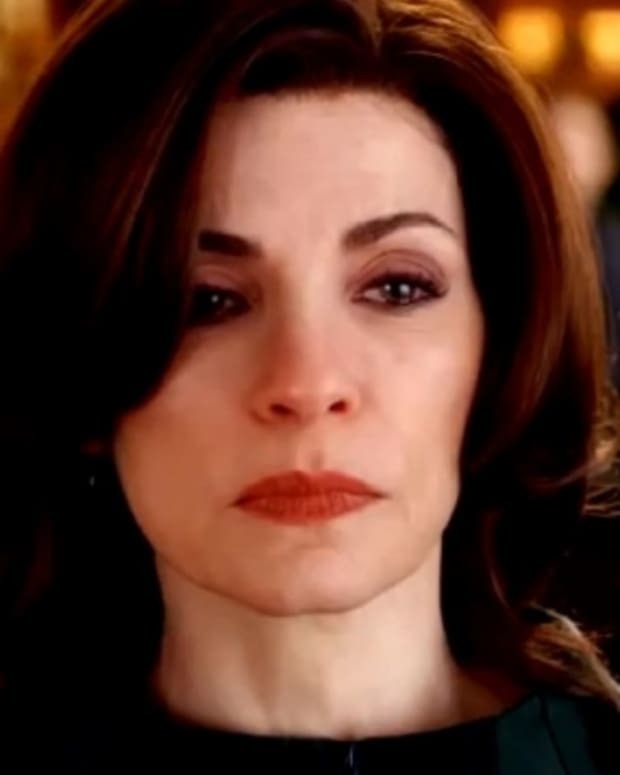 If she wants to save them, she must kill the President of the United States on the operating table. 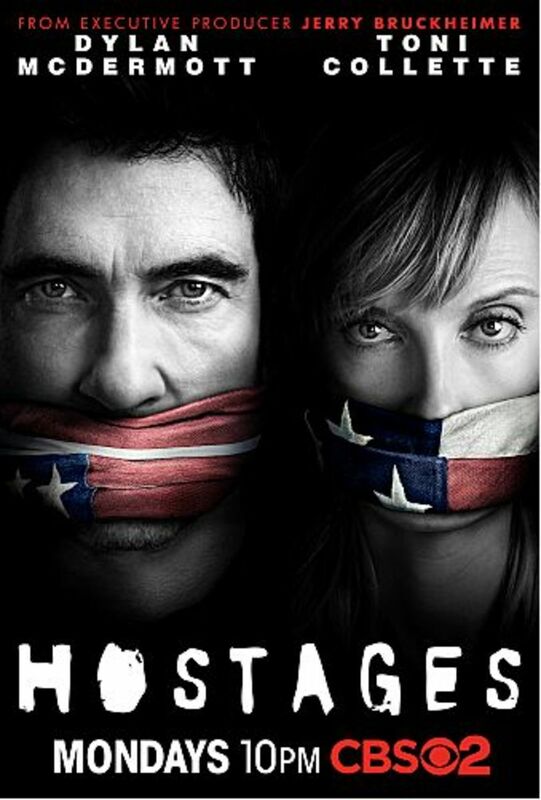 Hostages premieres Monday, Sept. 23 at 10 pm EST on CBS. Will CBS Score With Serialized Hostages?